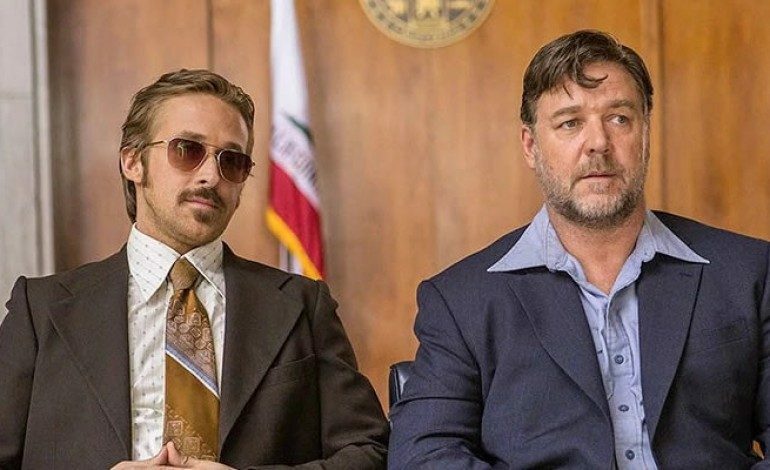 Russell Crowe and Ryan Gosling joining forces in a comedic crime saga sounds like a match made in heaven; and that’s exactly what you get from the new trailer for The Nice Guys. Yes, that is a sarcastic title. Melding comedic relief with kill shots at every corner, it looks a lot like a Tarantino film. 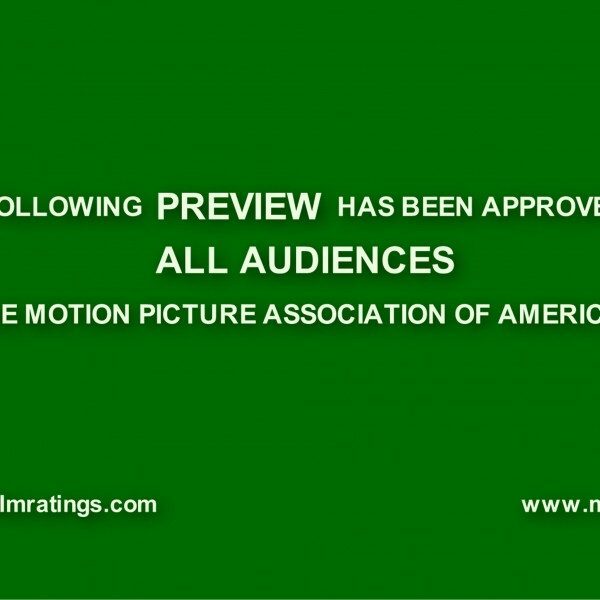 See for yourself down below, but be warned, the trailer is NSFW. Gosling (The Big Short) plays detective Holland March, who is paid a visit by Jackson Healy (Russell Crowe, Noah) – a collector of debt, if you will – to repay an old debt with a broken arm. Healy is tasked with tracking down the daughter of Kim Basinger‘s character, who works for the Department of Justice. Needing a keen eye to help him, Healy enlists the help of March in a bathroom stall scene that is nothing short of comedy gold. Along the way, they encounter a conspiracy involving the mafia that that puts their lives in danger, which can be seen in full display in the hilarious trailer. The film is directed by buddy action film maestro, Shane Black, who is known for writing films like Lethal Weapon series and The Last Boy Scout. His most high profile job was taking the reigns as director in Iron Man 3 as well as the cult favorite Kiss Kiss Bang Bang. He co-wrote the script with Anthony Bagarozzi. Ty Simpkins (Jurassic World) and Matt Bomer (Magic Mike XXL) also star in the film. See the entire trailer below, it’s worth a watch. The Nice Guys is in theatres May 20, 2016.